Birthday present! Yesss! 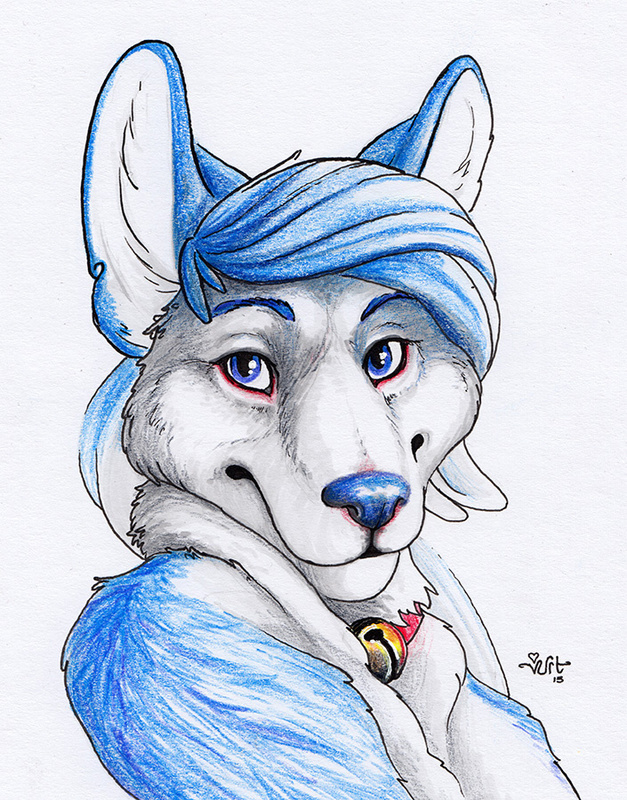 Pretty folf!